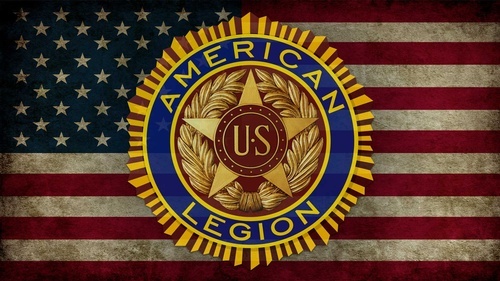 Visit the Chadron American Legion for a good home style meal prepared by the veterans and legion auxiliary of our community. Proceeds support the American Legion and their various programs such as legion baseball. See you there! © Copyright 2019 Chadron Chamber of Commerce. All Rights Reserved. Site provided by GrowthZone - powered by ChamberMaster software.